—Celebrate Stockholm in a centuries-old former Royal Marine barracks, carefully updated with soft colors and tasteful, modernist luxury. 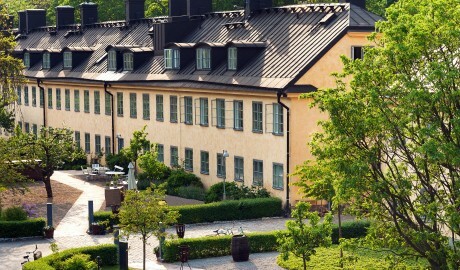 On a small, vibrant island in the city center of Stockholm, Hotel Skeppsholmen has its home in two long buildings that were built in 1699 to house Sweden's Royal Marines. 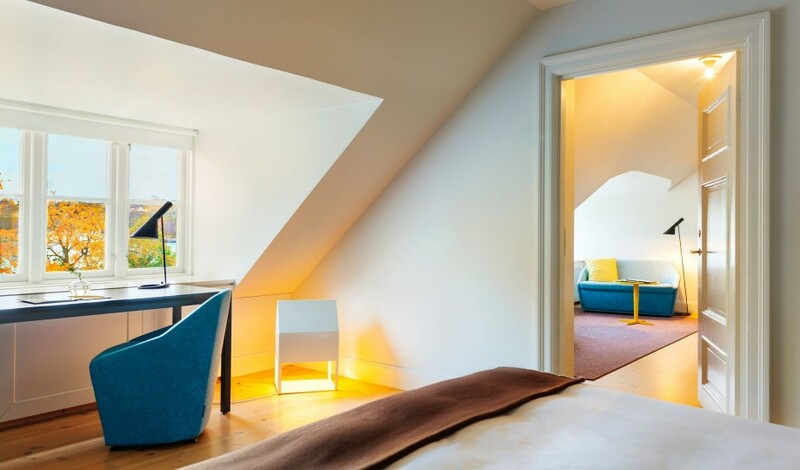 Casually luxurious, ultra-modern, and historically protected, the hotel gives its visitors a taste of the old, a twist of the new, and a whole lot of charm. 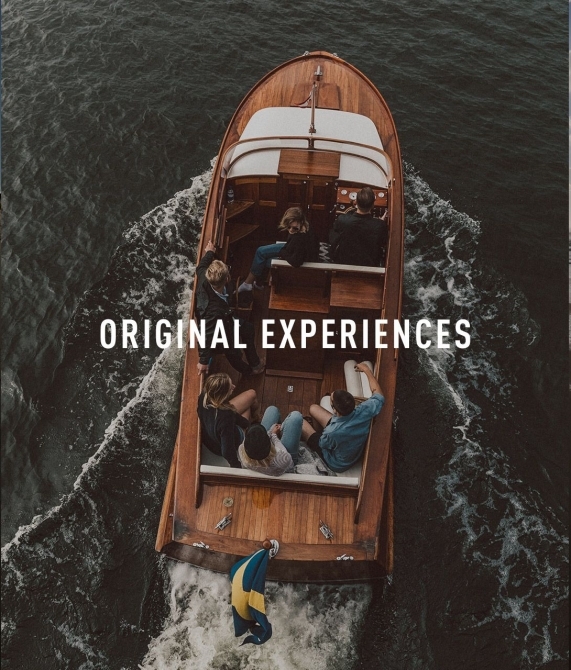 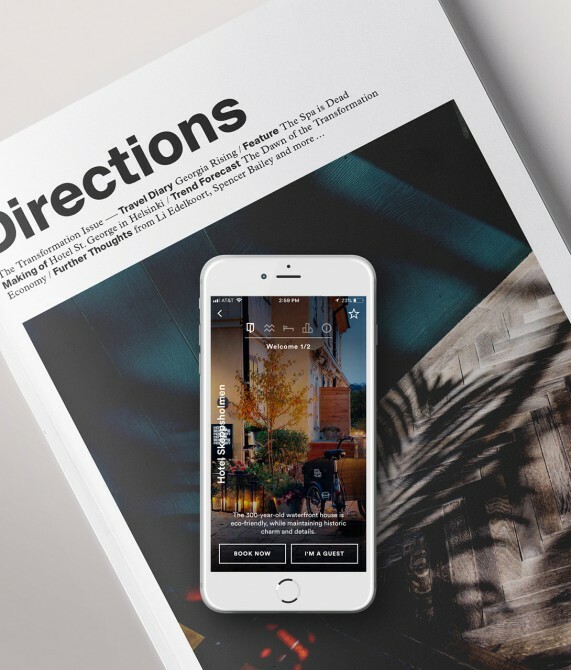 The historic landmark is paired with the very best of contemporary Swedish cuisine, art, design, fashion, and music, partnering with iconic brands such as Acne and Byredo. 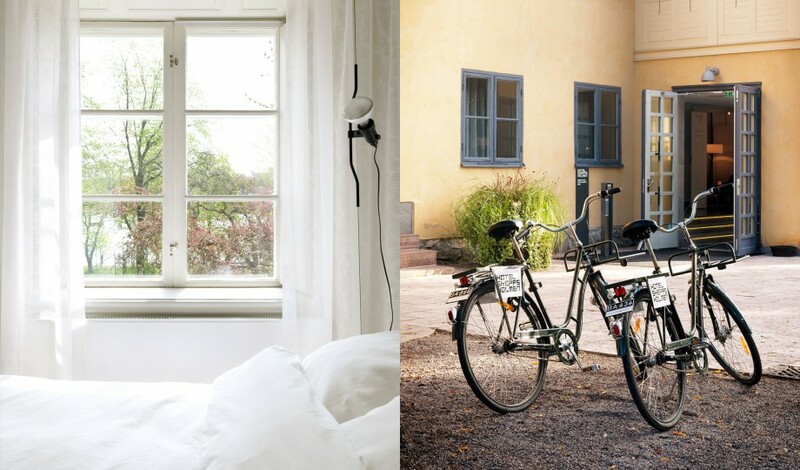 Ideal for both the active and the culturally curious guest, the quaint yellow building is next door to the renowned Swedish Museum of Modern Art and the fascinating Swedish Museum of Architecture. 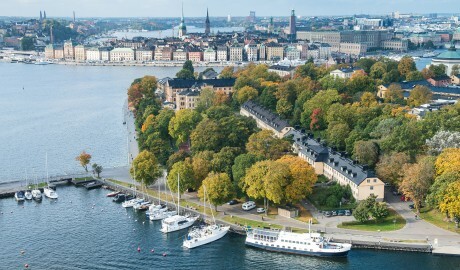 The area's gorgeous antique ships and waterfront restaurants are also within walking distance. 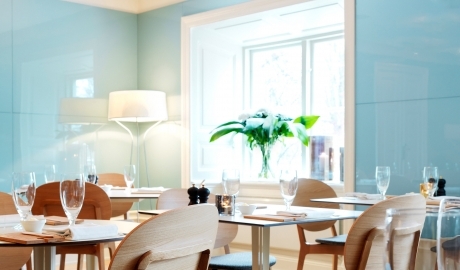 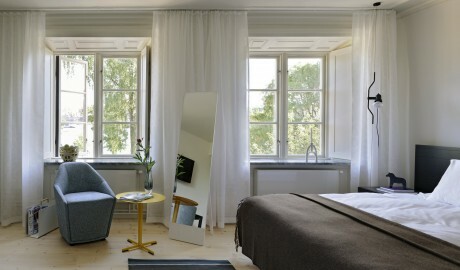 Fittingly, the artistic theme chosen by multidisciplinary design and architecture firm Claesson Koivisto Rune for this Stockholm island hotel’s rooms and suites and its facilities is “fog.” The word aptly describes the interior’s soft color scheme, enchanting maritime surroundings, and peaceful atmosphere, which naturally lends itself to contemplation. 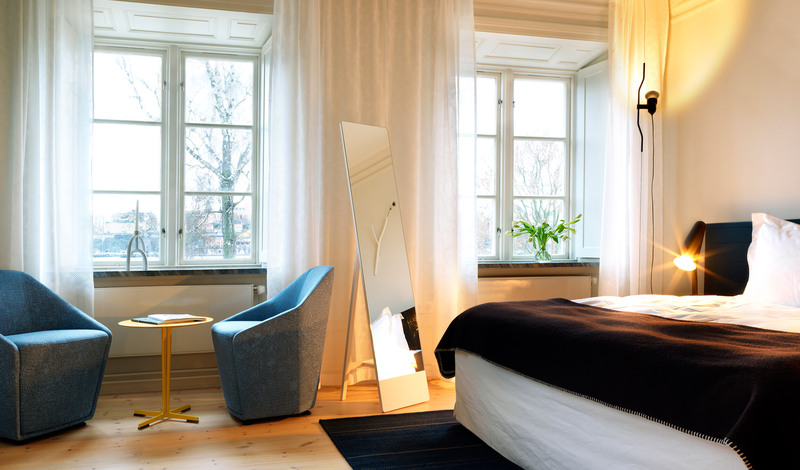 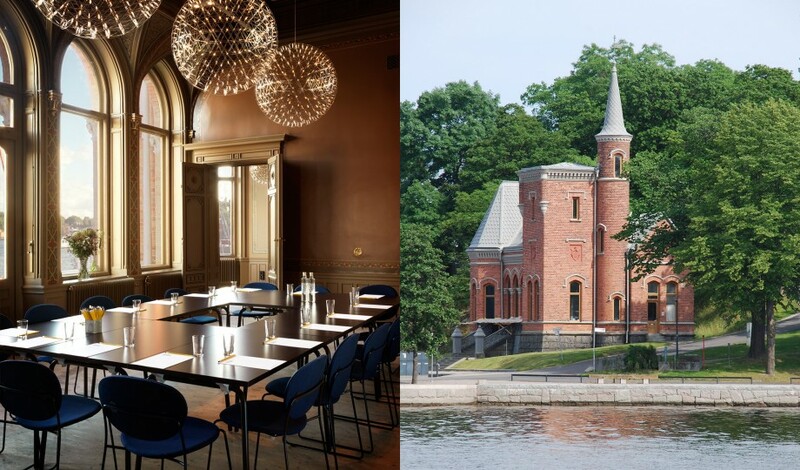 Since Skeppsholmen is housed in an historic 1700s building, the rooms are an inspirational mix of high ceilings and sumptuous spaces with stylish modern interiors. 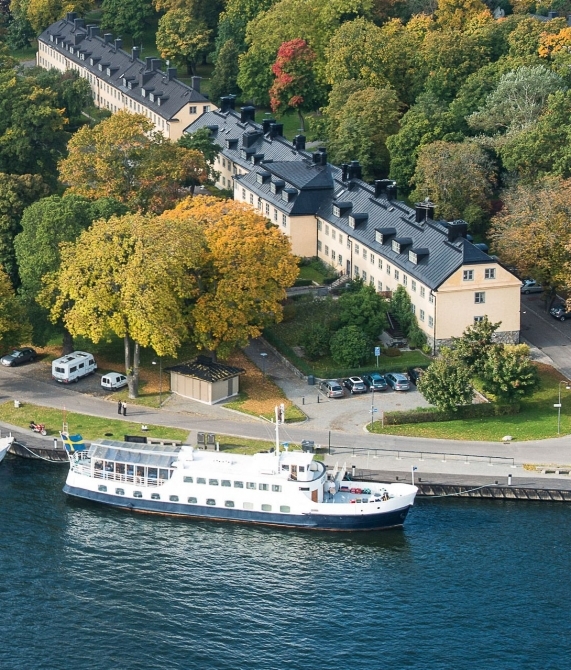 Some of the suites reference the Swedish hotel’s waterside abode with names such as The Captain’s Suite, The Admiral’s Suite, and The Officer’s Suite. 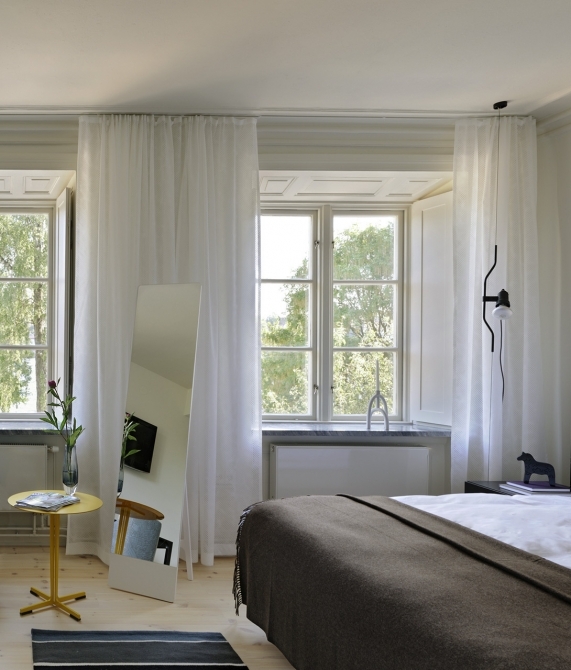 Cozy bathrooms come with singular Boffi basins and showers with integrated lighting. 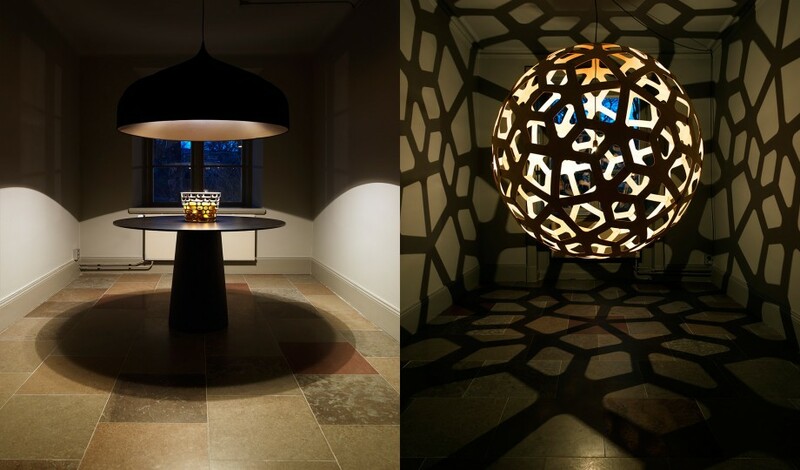 Surrounded by white light and solid colors, many guests report Skeppsholmen’s calming effect upon their senses. With a peaceful, serene design scheme inspired by fog, the hotel is an oasis of soothing colors such as greys and very light tones—partly inspired by the Swedish Gustavian style. 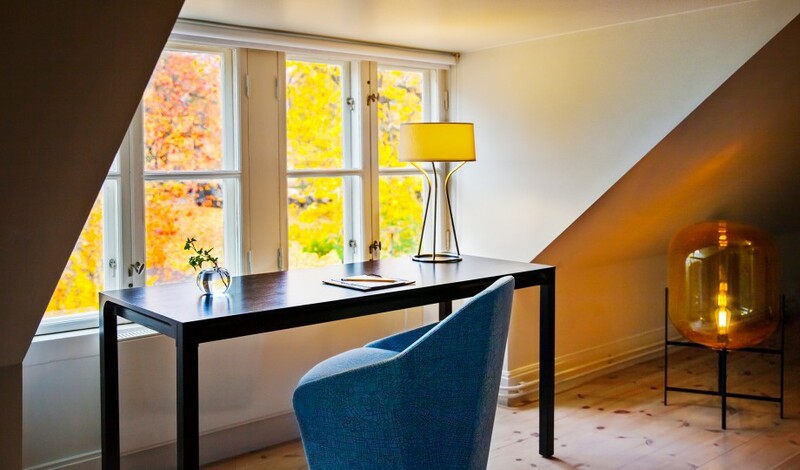 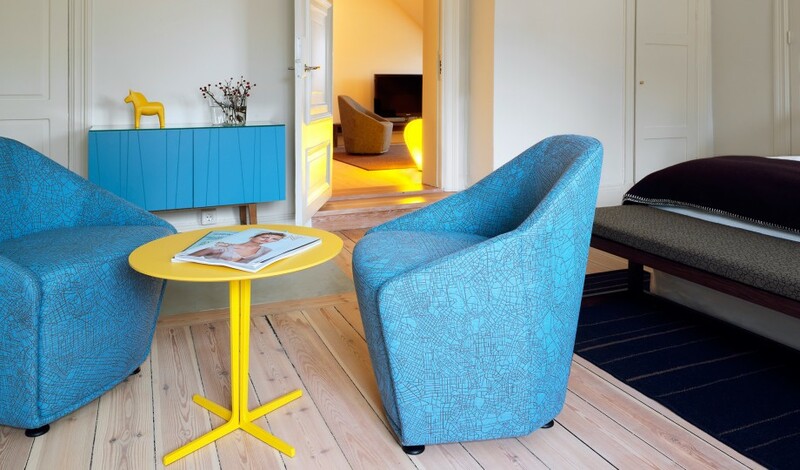 Housed in two historical barracks dating back to 1699, earlier known by locals as the long row, Hotel Skeppsholmen maintains its Swedish heritage with traditional materials, such as soaped wood and linseed oil-based paint on the timber. 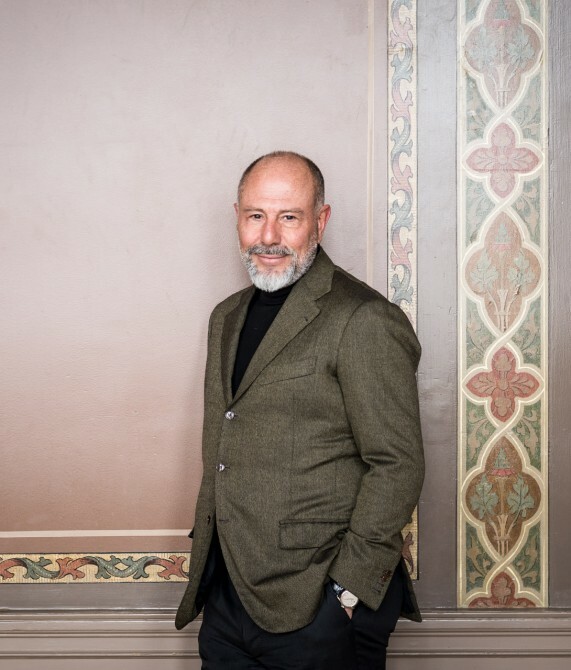 Alessandro Catenacci is the driving force behind many top restaurants, nightclubs, and boutique hotels in Stockholm and Copenhagen. 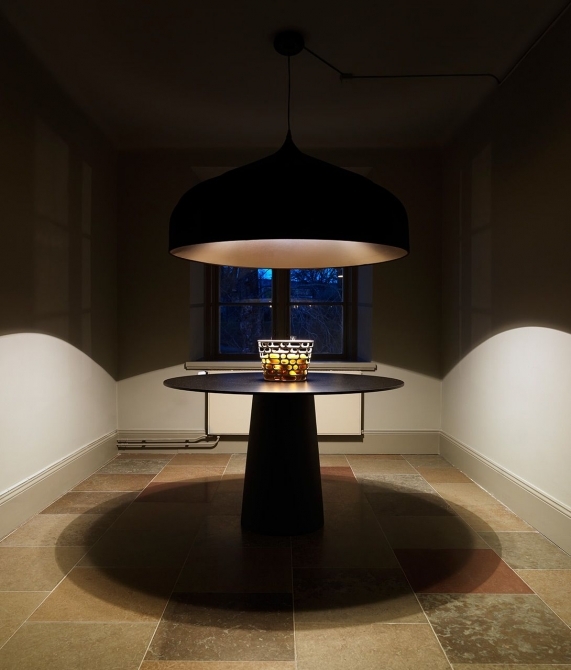 His Italian name may reveal his Roman origins, but a distinctly Scandinavian sense of luxury is obvious in everything Catenacci does. Most of all he hopes to offer guests places where they can feel as comfortable and humbly self-assured as he is. “I sometimes look at myself in the mirror and think, ‘Am I really good at anything, or was it just luck’? 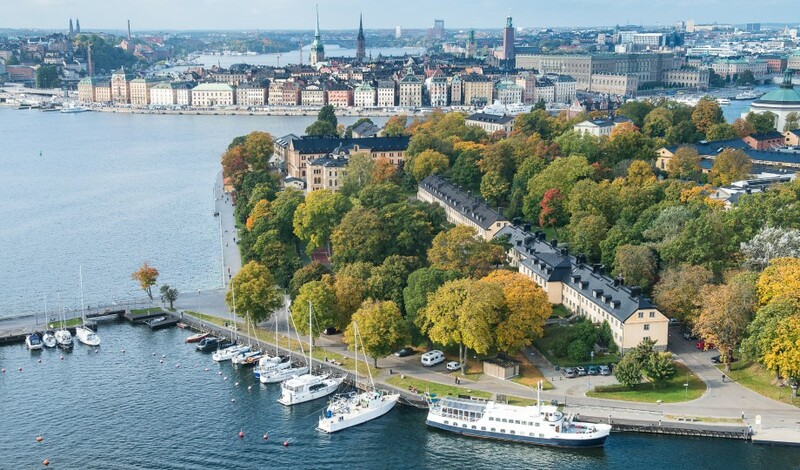 Sandwiched between Galma Stan (Old Town) to the west and Djurgården to the east, Stockholm’s island of Skeppsholmen is well positioned to explore Stockholm’s best museums plus plenty of spots on the waterfront to take in the city’s famed beauty.